With a proven network, we combine the know-how with a can-do attitude that always gets the job out on budget and on time. LP Graphics has been serving large and small clients in Toronto and formerly in Montreal for many decades. 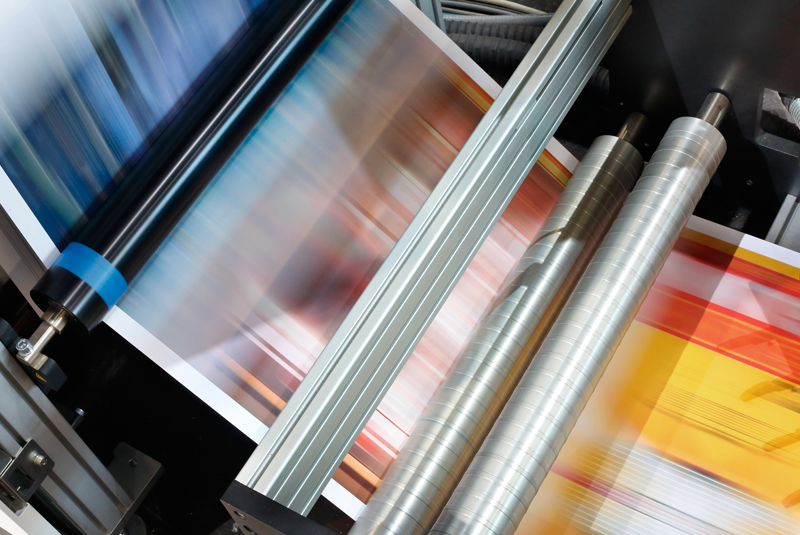 As a broker we cover all forms of print requirements from small and large digital to lithographic press runs.